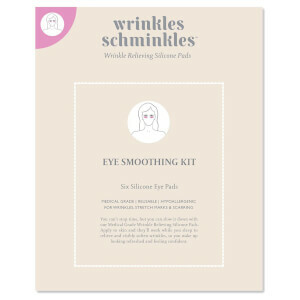 Looking for the most unique, radical anti-ageing solutions around without the added price tag or pain? 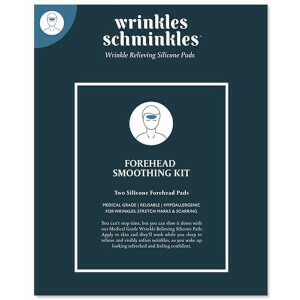 Well, look no further than Wrinkles Schminkles, the innovative brand offering unique anti-ageing silicone pads that work while you sleep. From locking in hydration to stimulating blood flow, these revolutionary products are a must-have for anyone concerned about physical ageing signs.